The Cox mission has drawn up 52 recommendations following its six-month analysis of the Ukrainian parliament. The European Parliament’s Needs Assessment Mission led by Pat Cox has presented 52 recommendations on enhancing the efficiency of the Ukrainian parliament. They include, for example, the adoption of decisions by the majority of MPs present in the session hall, provided there is quorum, unlike now when the constitutional majority is required; introduction of a mixed system when MPs hold plenary sessions and work in committees within one week because purely committee weeks have proven ineffective; legislative regulation of the parliamentary opposition’s status; and reduction of the number of committees. 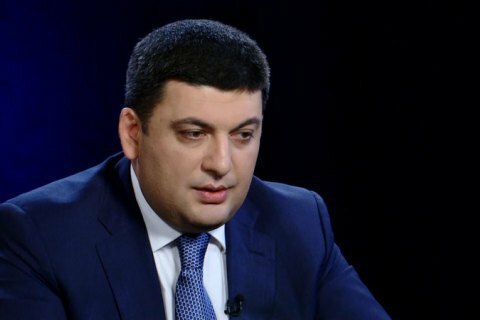 According to the parliamentary press service, speaker Volodymyr Hroysman has suggested that the Cox mission be extended. He explained that its mandate, effective from September 2015 to February 2016, was issued for a technical mission of studying and assessing the needs of the Ukrainian parliament and working out a plan. As this task is now complete, the second mandate concerning assistance to the technical implementation of recommendations is on the agenda. “I think that the European Parliament's team headed by Pat Cox can be an effective implementation tool as it is important not just to draw up a plan of reforms but to carry it out too,” Hroysman said.